This is the capital of the factory outlets in the region and a mecca for bargain hunters. The small city of Metzingen is located at the foot of the Swabian Alps and 30 kilometres south of Stuttgart, and has attracted many outlet stores. 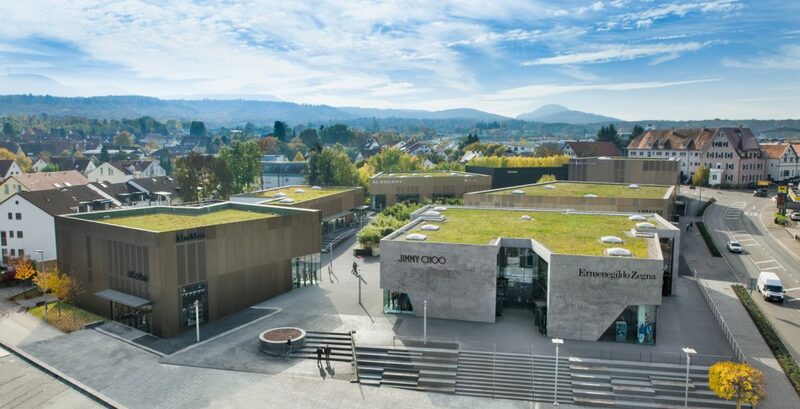 As a result, two million visitors head to Metzingen and its 60 factory outlet stores every year. If one is to believe press reports, the small town has become the third most popular destination for Chinese visitors to Germany – after Berlin and the Neuschwanstein Castle. The whole city seems to consist of outlet stores. Swatch, Joop, Lego – they all continue to grow. With so many stores for fashion, outdoor, jewellery, toys and furniture and prices reduced to up to 30% or 40% compared to normal store prices, Metzingen is a bargain hunter’s dream – maybe also yours?